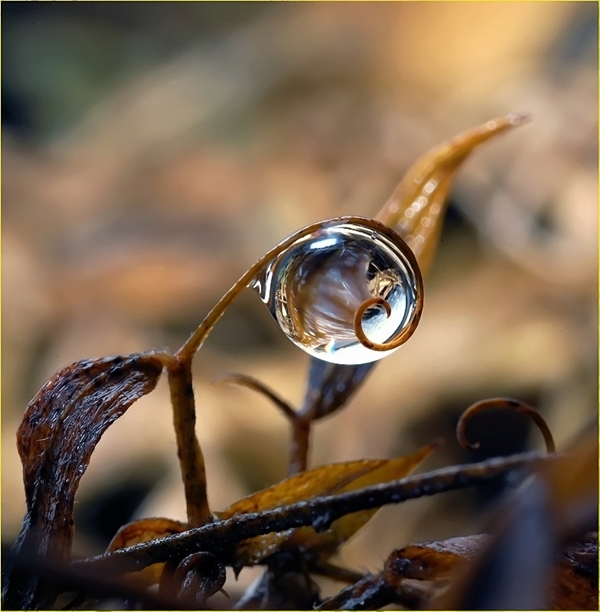 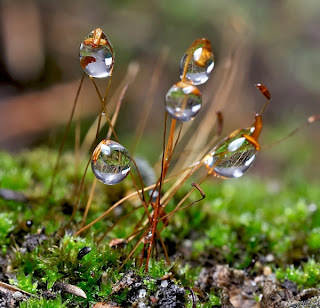 Being always amazed by the tiny wonders of tiny world around inspired inquisitive minds to photograph raindrops especially with a handy digital camera. 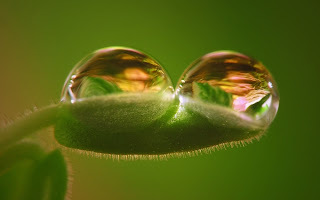 If you look carefully you can notice these beautiful tears of the nature in leaves and flowers before they fall down the plants or get vaporized in the heat of sun-rays. 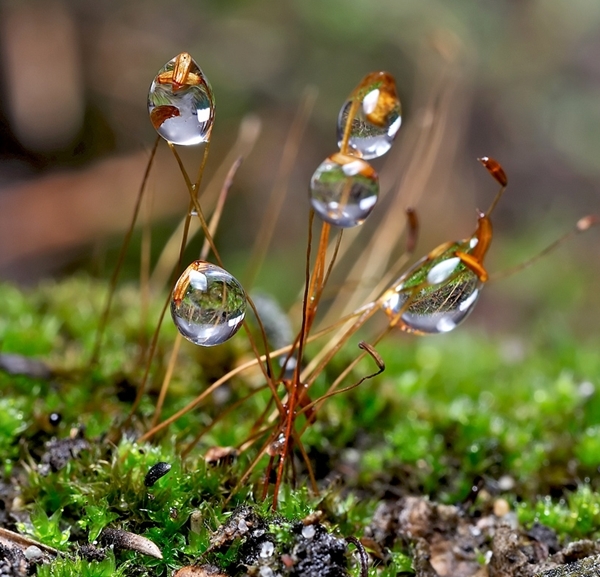 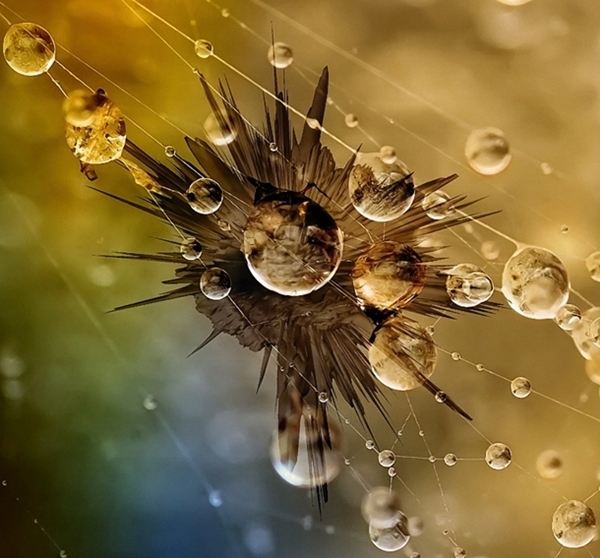 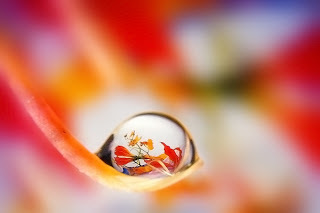 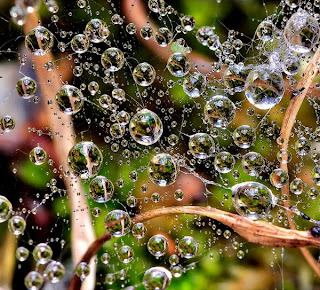 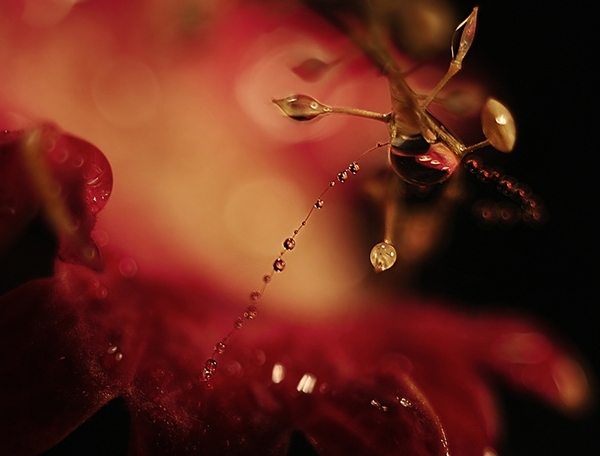 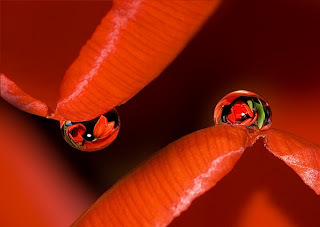 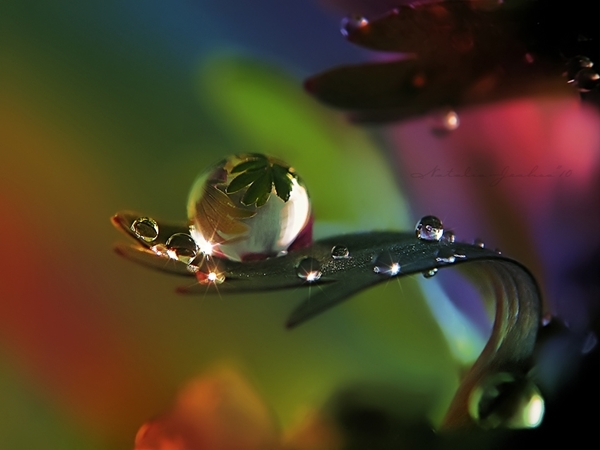 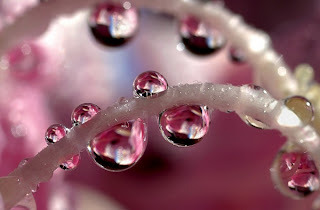 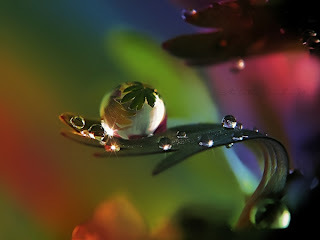 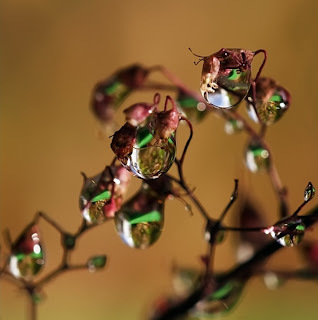 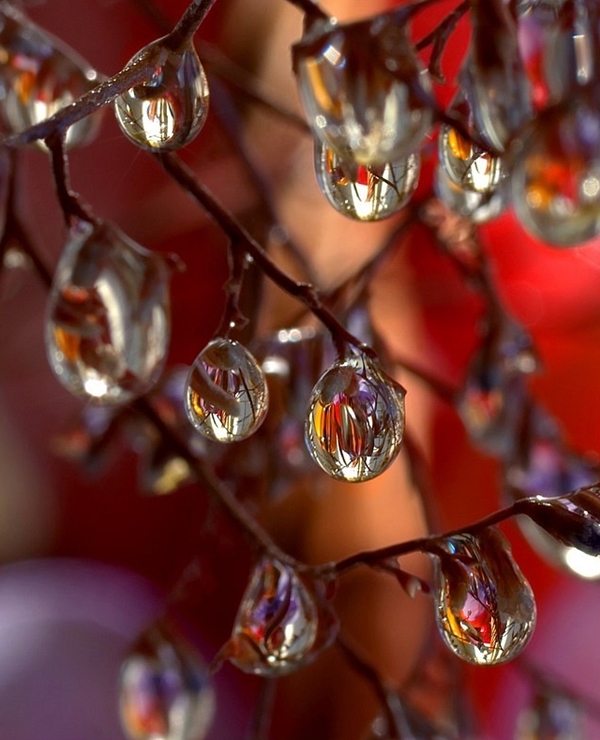 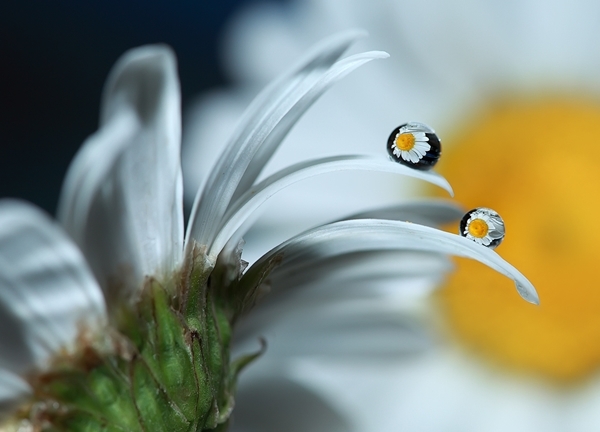 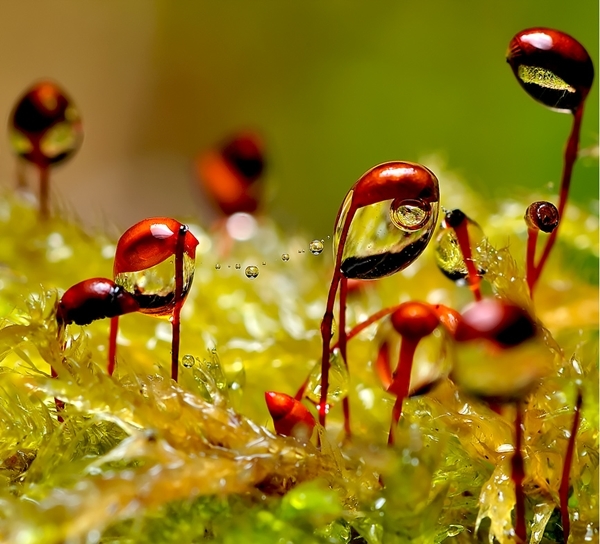 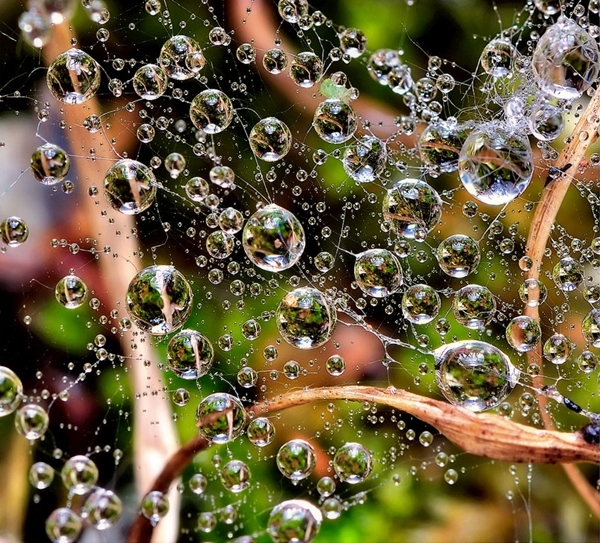 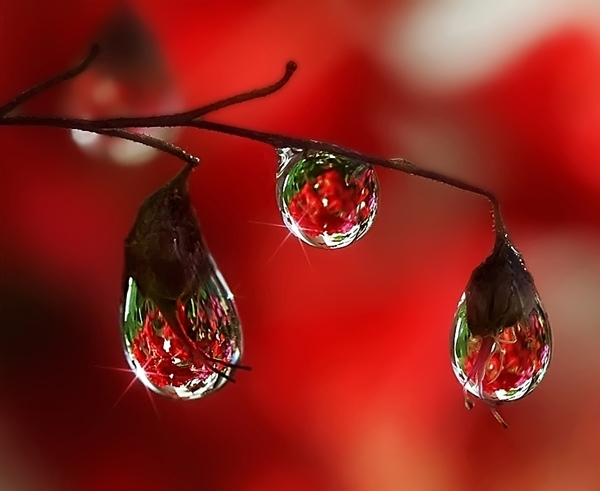 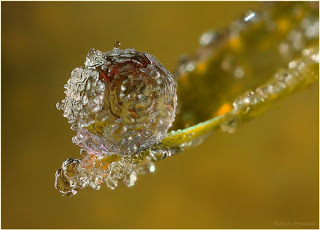 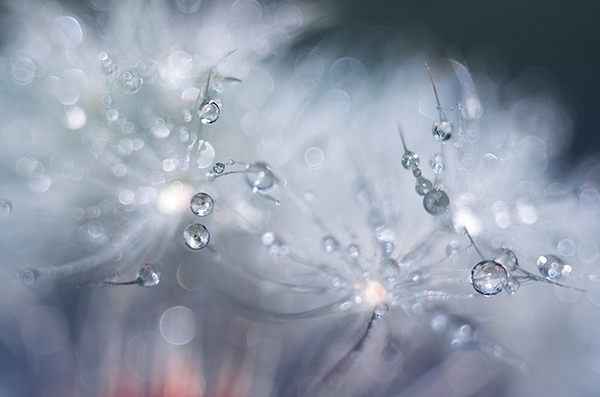 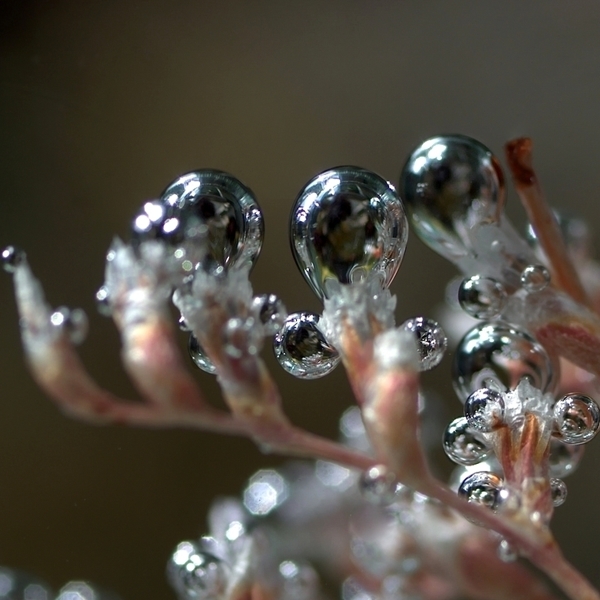 These pretty brilliant macro photos of water drops were taken from plants just after a rain.